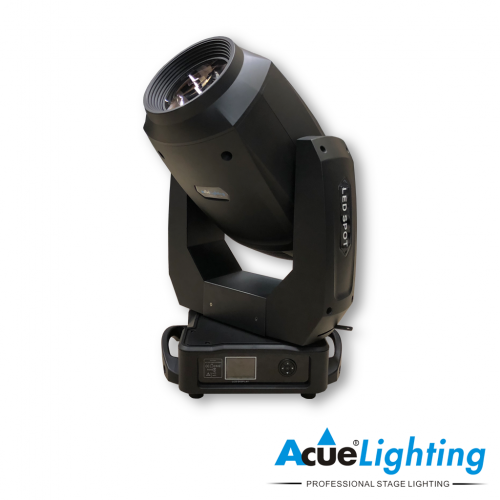 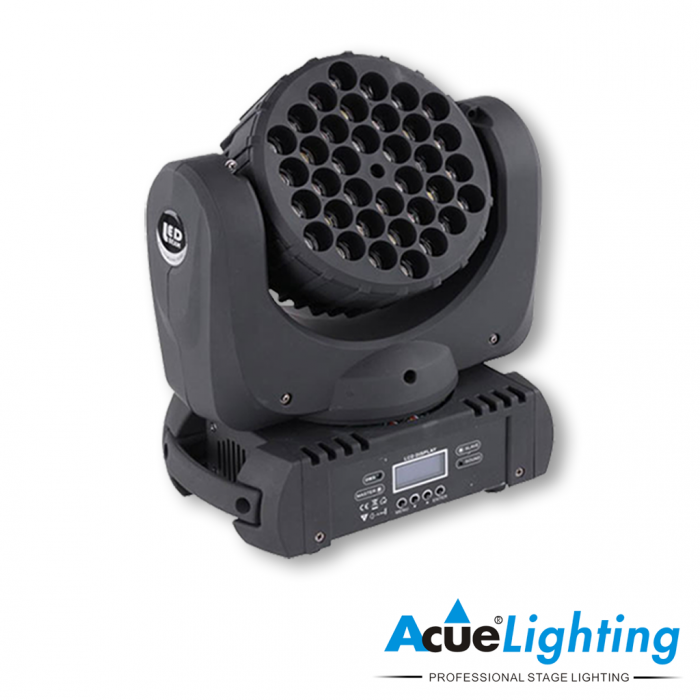 The Acue Lighting B-Hive Beam LED Moving Head is a compact light that packs a big punch. 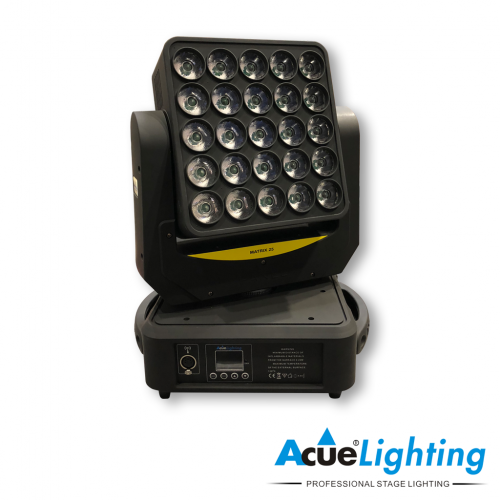 This fixture houses 36x3W RGBW LEDs that can create nice tight beams of light with a soft edge. 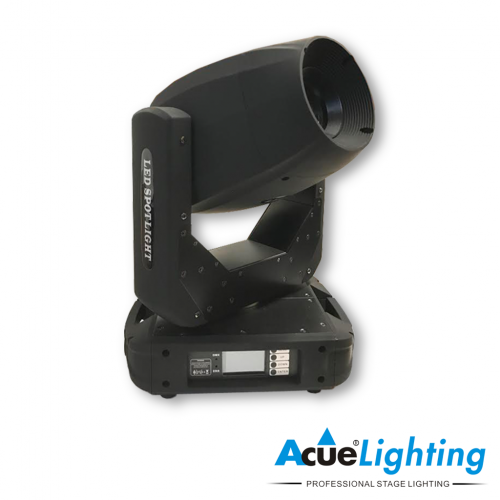 This allows the lighting designer to create seamless beams of light on stage. 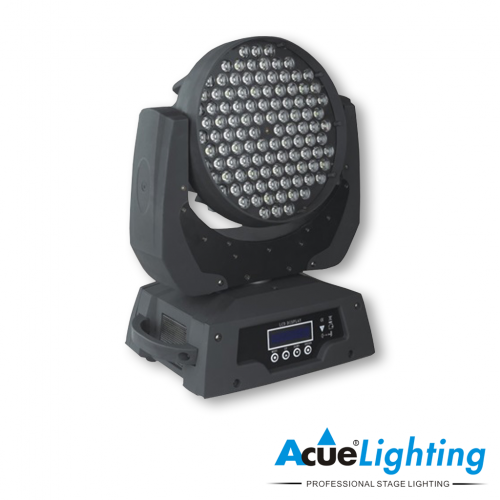 The 36x3W can compliment our beam moving heads as a supplementary fixture and also performs very well on its own.